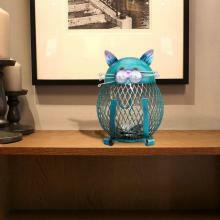 Christmas without a cat is like trying to breathe without air. Or maybe that's just me. 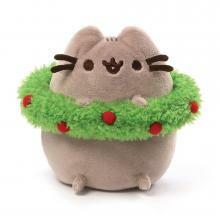 If you don't want to clean a litter box but still want the cat effect then this adorable Pusheen with Christmas Wreath is the thing for you! 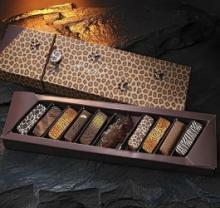 Rihga Animal Kingdom Chocolates are made to order from natural ingredients by the world-renowned artisanal chocolatiers at the Rihga Royal Hotel Japan.